138 cm 149000 Ft Raktáron! 143 cm 189000 Ft Raktáron! The Fade was designed to make you a better park rider! Our exclusive Press Pass Rocker makes pressing a breeze with extended flat spots to help lock you in over the nose or tail. This rocker line, combined with our 100% Paulownia Wood Core, also causes the board explode off of kickers, so get ready to get booted. With its Wood Core, DuraRail Sidewalls, and Impact Base, the Fade was built with durability in mind and will keep you charging season after season. 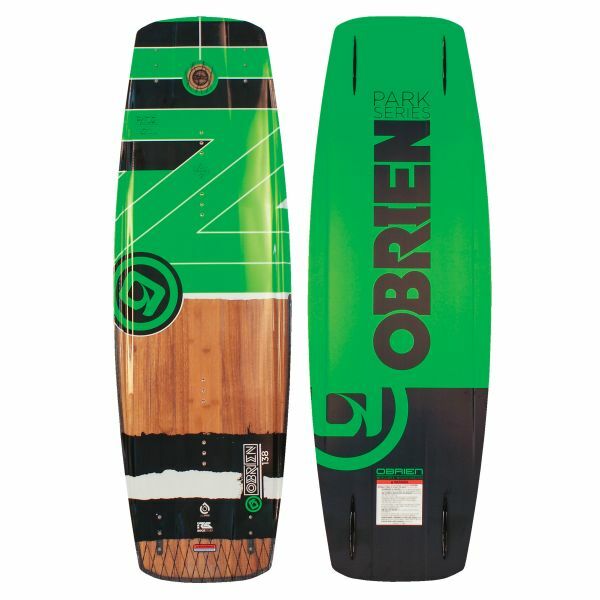 2018 Obrien Fade Wakeboard from Obrien Watersports on Vimeo. Kapcsolódó linkek "Fade Impact Base 2018"
Vásárlói értékelés "Fade Impact Base 2018"